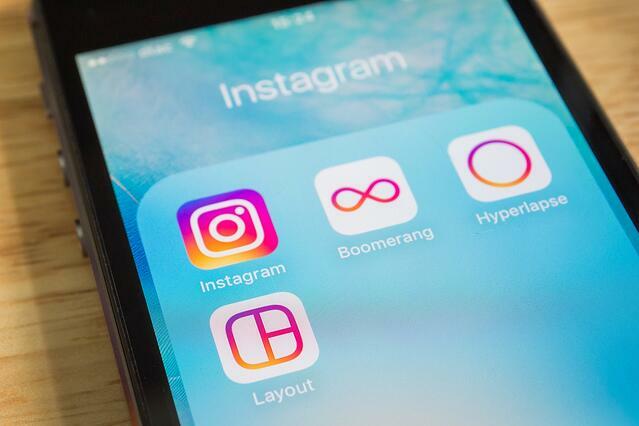 With 500 million users and over 95 million posts per day, Instagram has become an essential element of social media marketing. It’s critical to navigate Instagram the right way, which is why we put together this guide on how to set up, grow, and optimize your Instagram strategy to increase your audience, followers, leads, and customers. The First Step with any Social Media Channel is to Determine Your Goals. Will it be a place to show off your internal company culture? Often companies will use Instagram as part of a "brand awareness" strategy, as it's an ideal place to share what your company is all about. Do you want to showcase your customers? Perhaps you’ll be using Instagram as a place to showcase deals and customer success stories, or showcase your products. Keep a running tally of followers gained per day/ per week and more; determining these metrics before you get started and as you focus your strategy will help determine both your success and ability to repeat what’s working and cut what's not. Often times with social networks, it can be hard to define value from a platform that is somewhat “intangible.” Unlike an ebook or webinar that could generate hundreds or thousands of new leads and customers that you can proudly show your CMO, Instagram is beneficial to the heart of a company: it humanizes and gives life to your brand. Include a planned frequency and times-of the-day you’ll be posting in your schedule. Regarding the time of day, start by experimenting posting at different times to see when you get the most engagement. Consider your target audience and personas. Once you’ve done initial testing with a few posts and have collected data on engagement, optimize your post schedule depending on the test results.